We are a 501(c)3 Non-Profit Organization dedicated to celebrating Independence day as well as other festivals and activities year round. 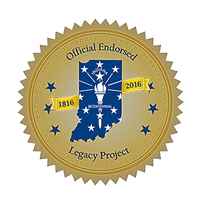 We are dedicated to promoting our local economy and local groups including sports organizations, charities, and community service groups. 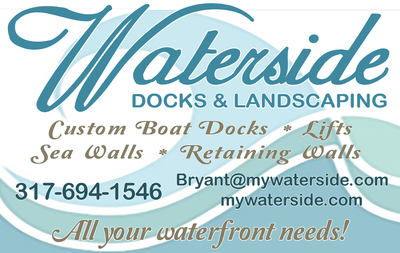 We are your neighbors and local business, and we invite you to JOIN US!!! Bringing together all persons, young and old, in a celebration of our nation and our community. 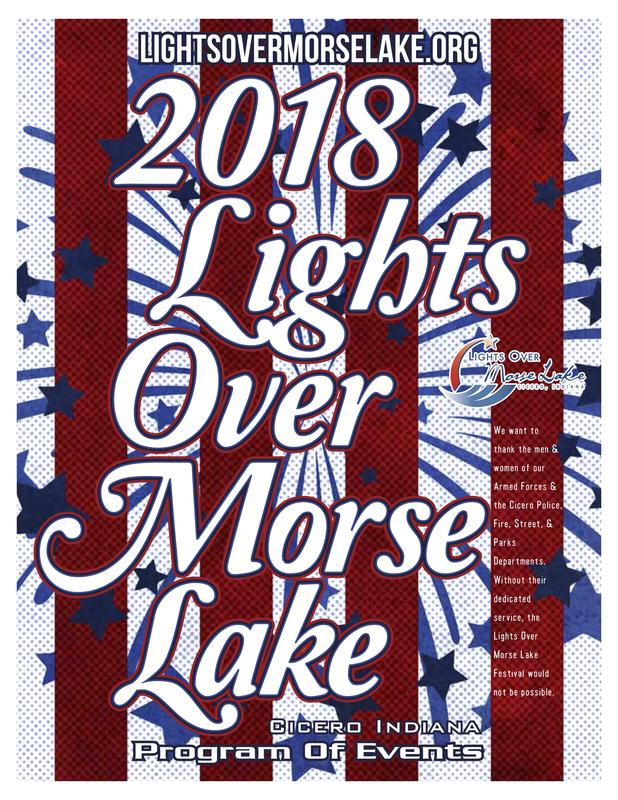 Lights Over Morse Lake is dedicated to promoting the economy through local businesses and supporting local charities, churches, service groups, schools and youth organizations. Lights Over Morse Lake operates through donations and dedicated volunteers. Many people think the fireworks are paid for with tax money or that the town of Cicero pays for the display, but that’s simply not true. The Town of Cicero does donate to help with program costs, but major funding is from individual donations and business sponsorships.